Perfume is a premium WordPress theme suited for those in fashion or fragrance business. The theme boasts of an impressive carousel slideshow and has a strong presence of white, black and grey colors. Perfume also comes with custom widgets, an eye-catching display for related posts and lots of other exciting features that provide a great base to build on. 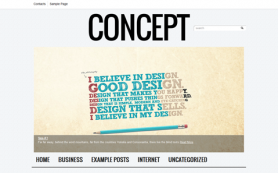 One of them is Ready Shortcodes, which helps you place different types of content on your site with ease. 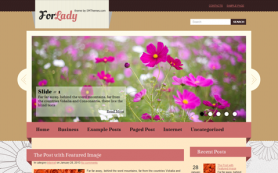 Check out this free WordPress theme or get an ad-free version by buying the theme.